Pest monitoring Beet seedlings may be susceptible to beetle damage at emergence. 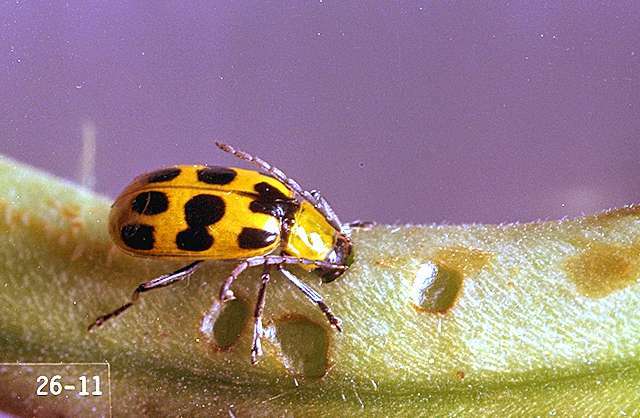 Specific treatment thresholds have not been established for beetle foliage feeding on beet tops in Oregon. 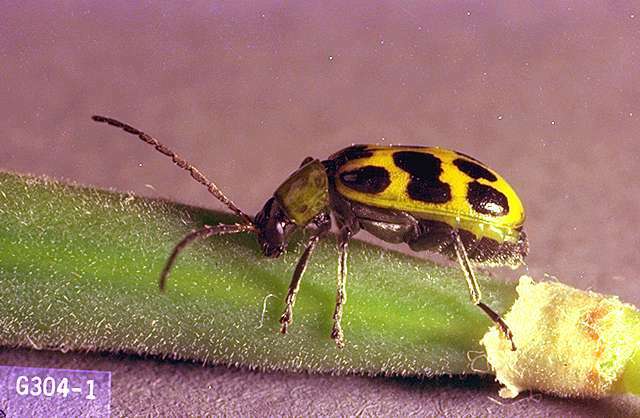 In Virginia, to prevent cucumber beetle damage to seedlings, the recommendation is to treat when one beetle per 10 row ft is found. Be aware of surrounding fields. 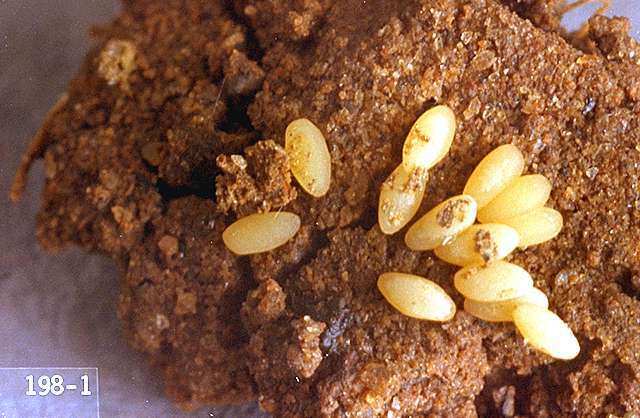 As grass fields dry down prior to harvest, and when harvested vegetable crops are disked into the soil, sudden surges in beetle pressure occur as beetles migrate in from other areas. pyrethins (may be combined with other ingredients)-Some formulations are OMRI-listed for organic use. carbaryl (Sevin 4F) at 1 to 1.5 lb ai/a. PHI 7 days. REI 12 hr. Retreatment interval 7 days. Do not exceed 6 lb ai/a per season. 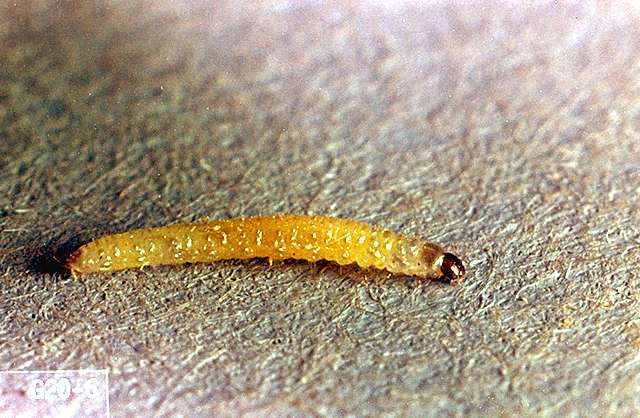 GS-omega/kappa-Hxtx-Hv1a (Spear Biological Insecticide) at 0.2 to 0.8 lb ai/a. PHI 0 days. REI 4 hr. Do not exceed 2 lb ai/a per year. methomyl (Lannate SP) at 0.45 lb ai/a. PHI 0 days for roots and 10 days for tops. REI 48 hr. Do not exceed eight applications or 3.6 lb ai/a per year.